Immigration Lawyer Fort Lee | Immigration Attorney NJ | Immigration Lawyers 07024 - Kevork Adanas, P.C. 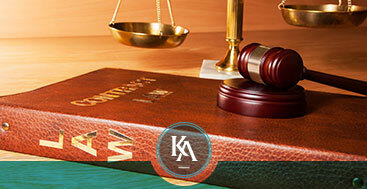 For individuals and business owners, a Fort Lee immigration attorney at Kevork Adanas, P.C. 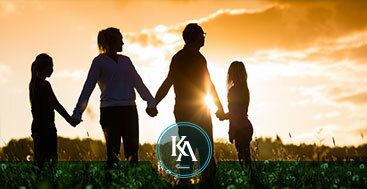 can counsel and represent you on a variety of immigration matters. The sooner you seek out seasoned counsel, the more options you may have for addressing any problems that arise. Dealing with the U.S. government on immigration-related issues is fraught with red tape and uncertainty. Put a skilled immigration lawyer in your corner to help with the process. 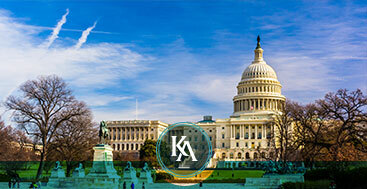 At Kevork Adanas, P.C., we represent clients throughout the U.S. before embassies and consulates on a variety of family- and employment-based immigration issues. If you are seeking asylum, non-immigrant visas or naturalization, we can help. If your visa application has been turned down, let us counsel you about how to appeal this decision. Since many of the procedures involved in applying for visas or naturalization are time sensitive, it’s critical that you have good counsel as soon as possible in the process. You need a legal expert who can help you prepare your application properly the first time to help minimize a formality-based rejection. While your attorney can’t promise a specific outcome, he can help ensure that you’ve done everything you can to help smooth the process. Like we do for our individual clients,Â Kevork Adanas, P.C. 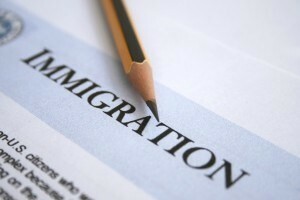 offers a variety of services for business in the immigration field. Dealing with employment and investor-immigration issues can present unique problems that our attorneys are equipped to help you tackle head on. We can help you navigate the myriad of procedures associated with many immigration issues that can cause unnecessary delays and rejections of applications. We can also assist with appeals in the event you or your businessâ€™ application is denied. 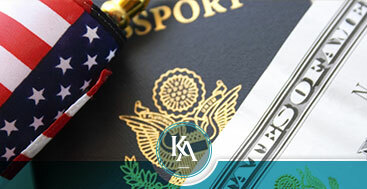 Our legal team’s knowledge of U.S. immigration and naturalization laws and procedures is extensive. We frequently deal with employment-based and investor immigration, family-based immigration, asylum, non-immigrant visas and naturalization. 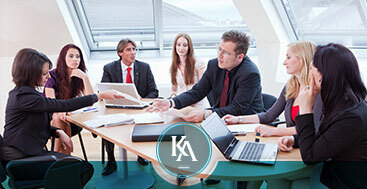 We represent businesses and individuals throughout the United States and before embassies and consulates worldwide. At the offices of Kevork Adanas, P.C. Attorneys at Law, you can entrust your case to a skilled Fort Lee immigration lawyer who will take time to understand our specific concerns and help you decide on your best legal course of action. To make an appointment for an initial consultation, call 201-592-9190 or our convenient toll free number, 888-99-NJBIZ.